‘Pardon? !’ I hear you cry. Yum – used to express pleasure at eating, or at the prospect of eating, a particular food. I’m pretty sure we are all up to date with that definition. I, however, am talking about something a little bit different today. I am in fact talking about Yummly. Put simply Yummly is a recipe database, however what makes it stand out as one of the best is its ability to refine your search to ensure you find exactly what your looking for quickly and simply without having to give it too much thought. There are over 2 million (!) recipes on Yummly, but thankfully you don’t have to trawl through all of them to find a great steak recipe or a low sodium Spanish recipe. You can filter your search by ingredient, taste (salty, sweet, spicy), diet, allergies, nutrition and more to find exactly what you want. You can also pop your preferences onto your profile so if you’re a vegetarian a meat recipe won’t ever pop up in your search. Perfect! Head over to Yummly, create an account and fill in all your preferences. Then you’re ready to go and get yumming! Search through their database to find recipes you’ll love that meet your exact preferences. You can also get the Yummly App for your different devices so you can access it whenever you want. You might also find that some food blogs have a Yum button on their site. This enables you to save a recipe straight from a blog onto your Yummly profile. Simple ey? 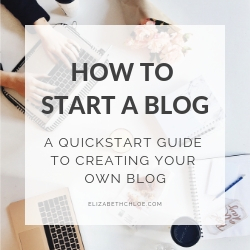 What if you’re a blogger? 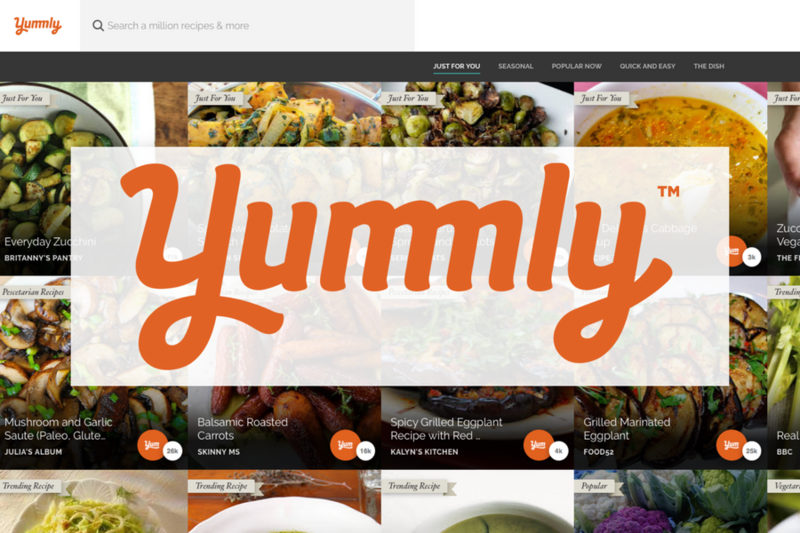 If you’re a food blogger you can apply to become a publisher with Yummly. This means you will get featured on their site, which in turn will help boost traffic to your blog. Add a yum button to your website. You can find helpful instructions how to do this here. Or there are social sharing plugins which will include a Yummly Button. I use the Simple Share Buttons plugin. Let your readers know that you are on Yummly by publishing a blog post (a bit like this one). Once you’ve completed those two steps you can fill out this form. If you’re using Yummly let me know in the comments! 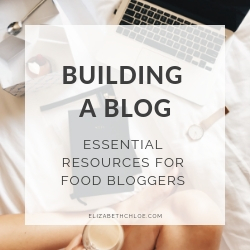 Also, if you’re looking for more great blogging tools why don’t you head over to my blogger resources page for tonnes of great plugins, tools and equipment, essential for getting your blog up and running!